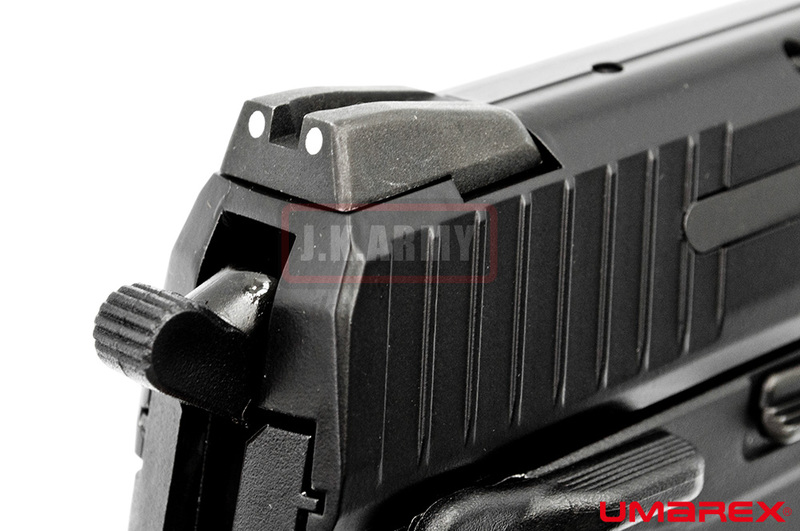 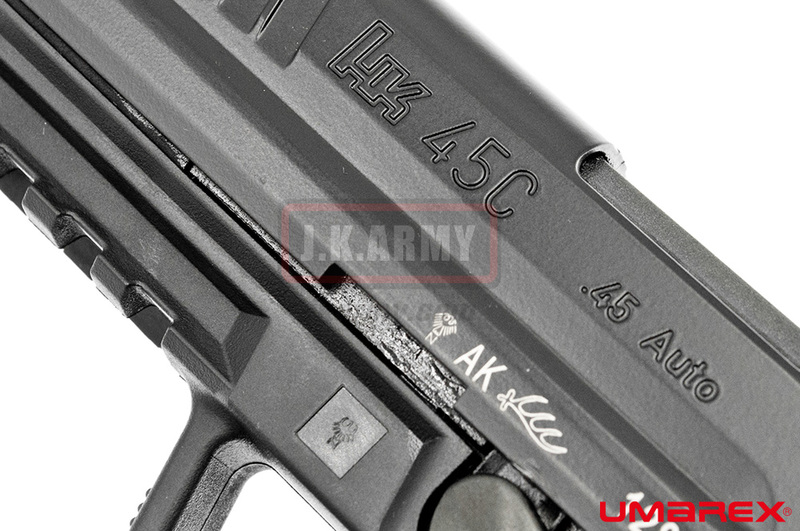 Fully authorized markings and NSN prefix, with all appearance realistic structure, the VFC HK45CT is a perfect replica in process and material. 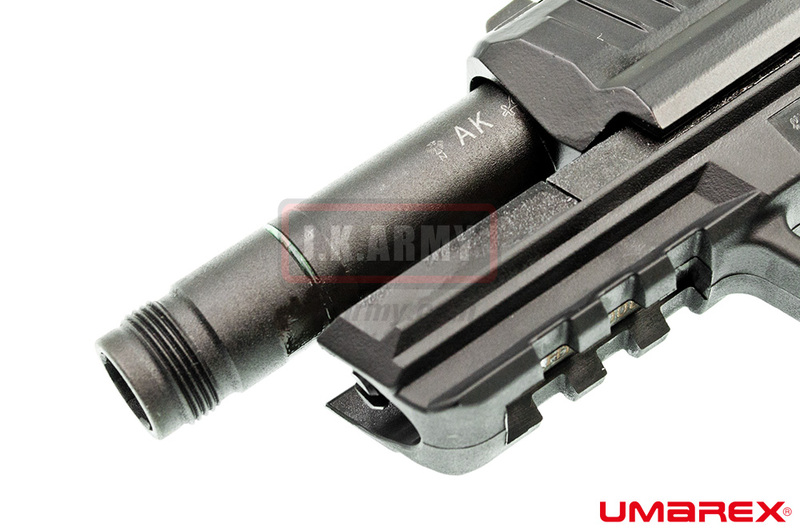 with every appearance parts and all details like coating, surface finishing, anti-skid Textured Surface, realistic firing pin and loaded-chamber indicator were base on real. 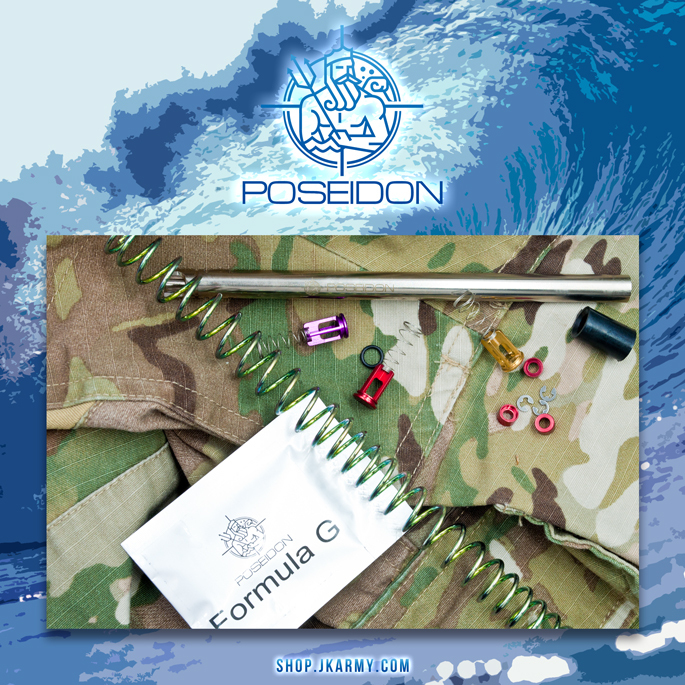 All the feature of original design, include polygonal barrel and O-ring design, ergonomic, anti-skid, Ambidextrous use and all control system, enjoy the reliable action control. 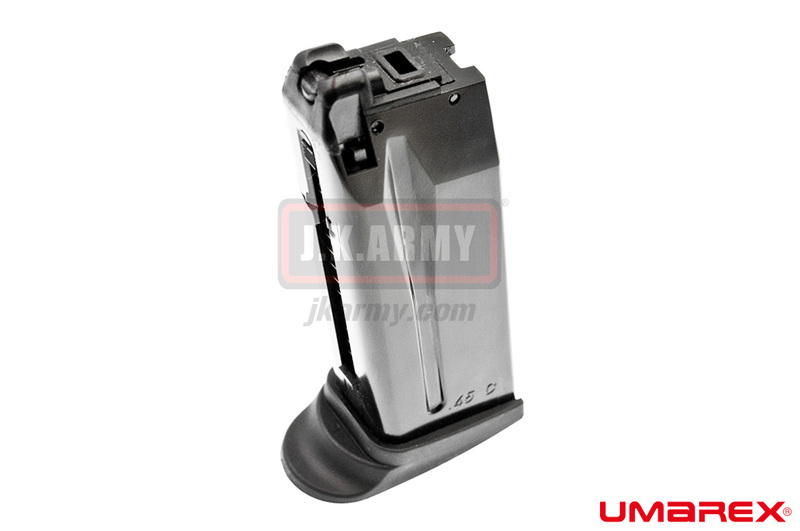 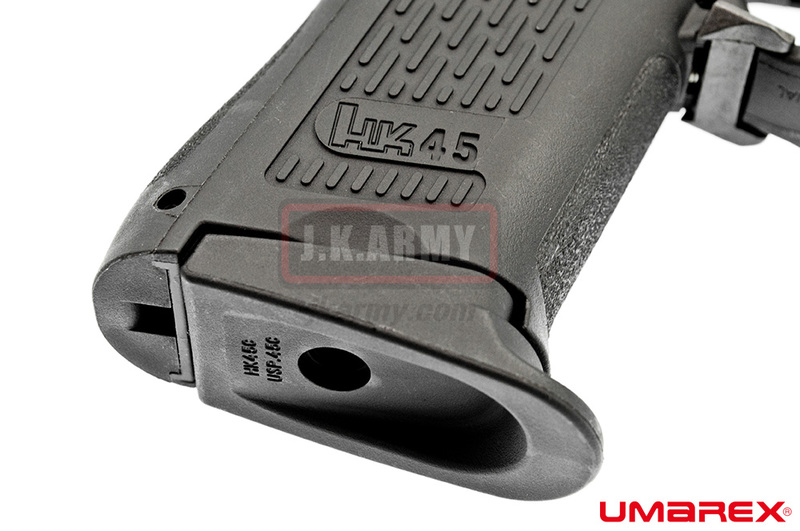 Metal slide with grip serrations and realistic coating, nylon-reinforced Polymer body with Integral MIL-STD-1913 Picatinny rail and Anti-skid Textured Surface, also the extended threaded barrel for suppressors. 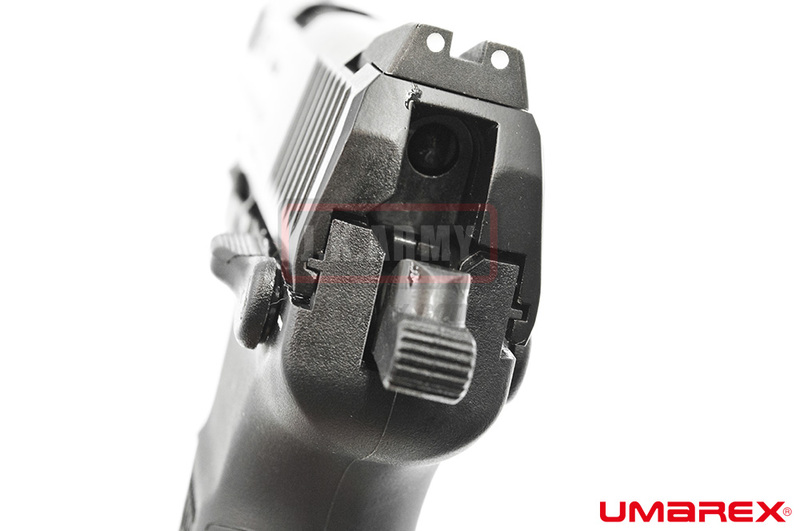 as to law enforcement and military groups. 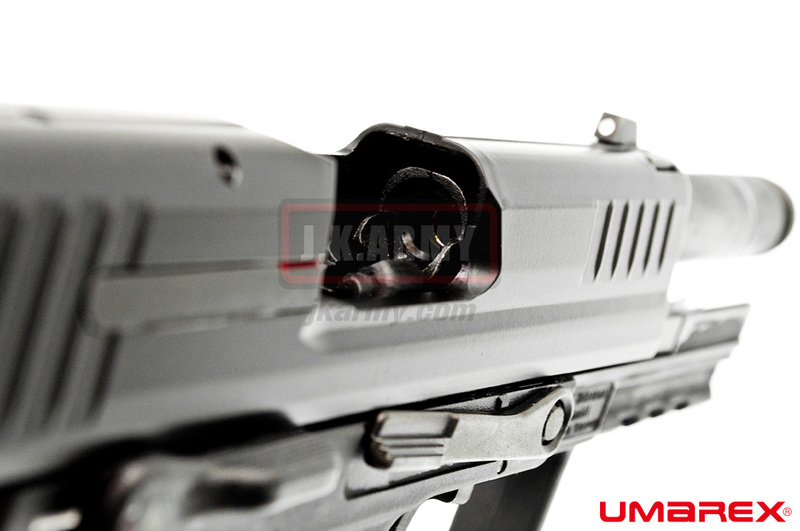 modularity, reliability and minimum 20,000 round service life of the famed USP45 series with the improved ergonomics of the P2000 series pistols, HK45 Compact and HK45 Compact Tactical models set with threaded barrels for use with muzzle mounted sound suppressors. 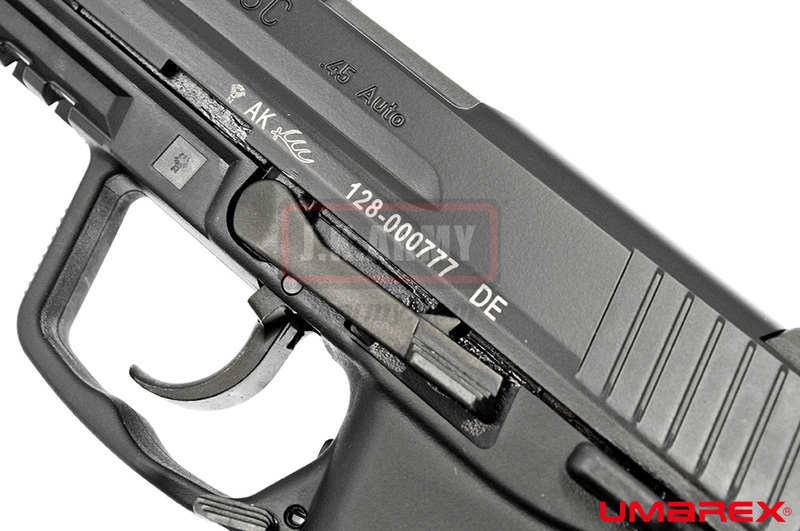 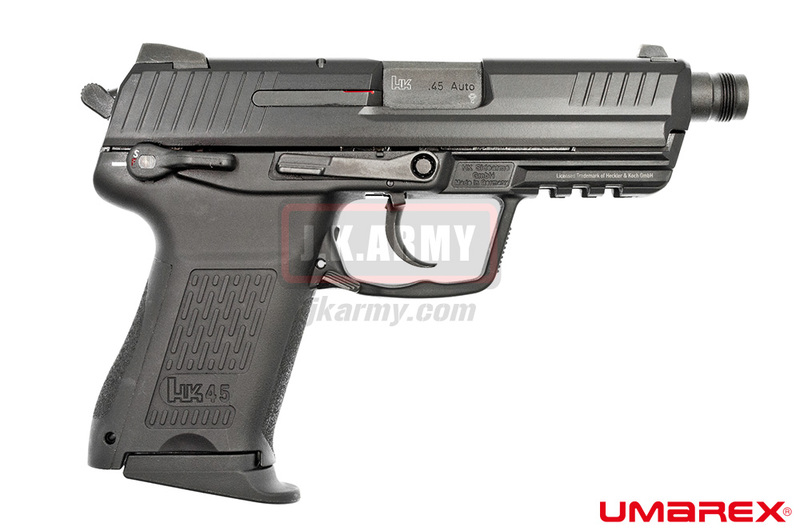 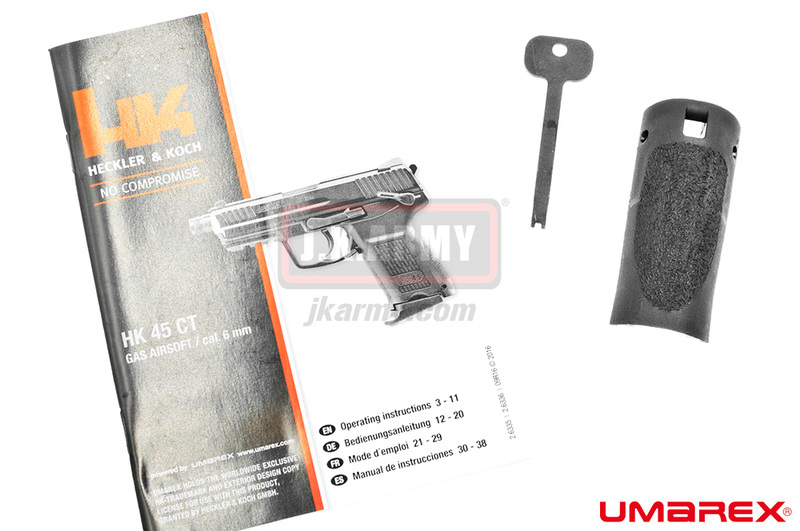 Extensively tested and operationally proven, the HK45 Series is a new paradigm for Heckler & Koch handgun design and the HK45C / HK45 Compact Tactical was adopted by the United States NSWC (Naval Special Warfare Command) under the designation Mk24Mod0. 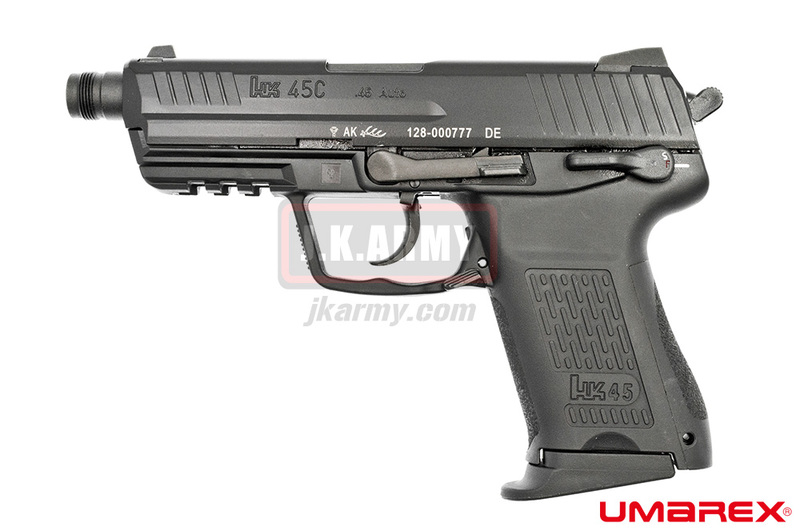 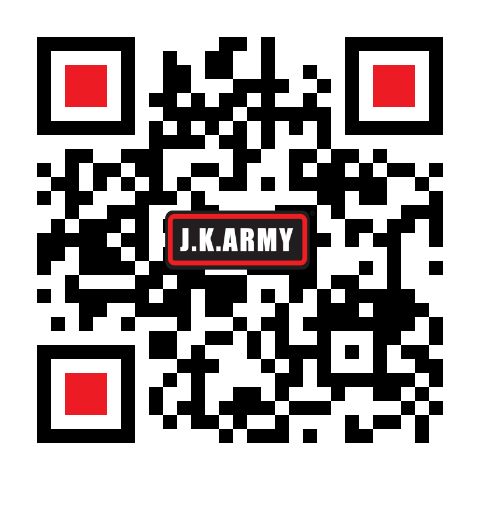 And currently used by several special force unit. 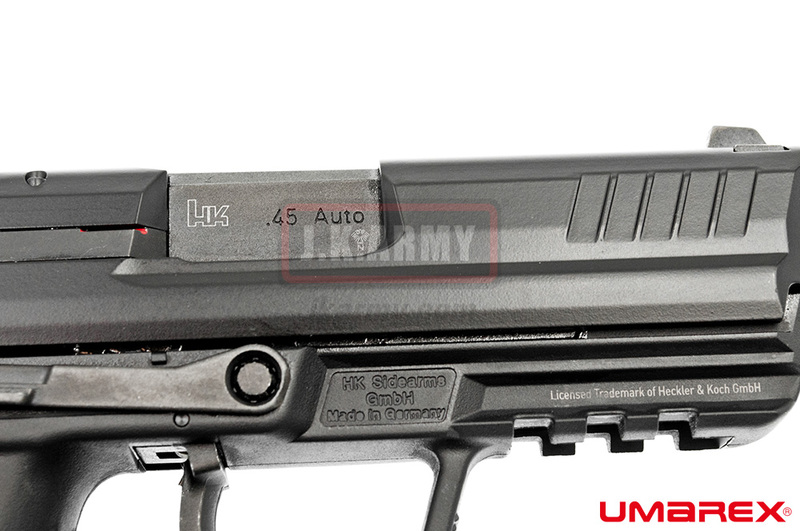 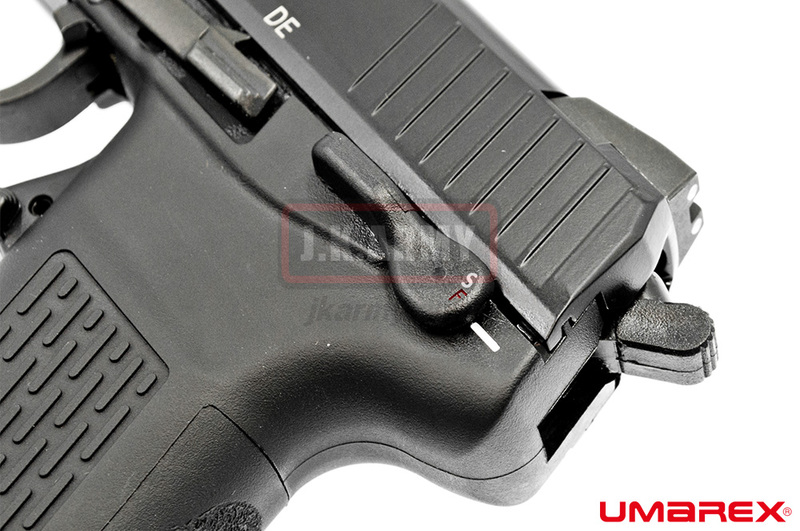 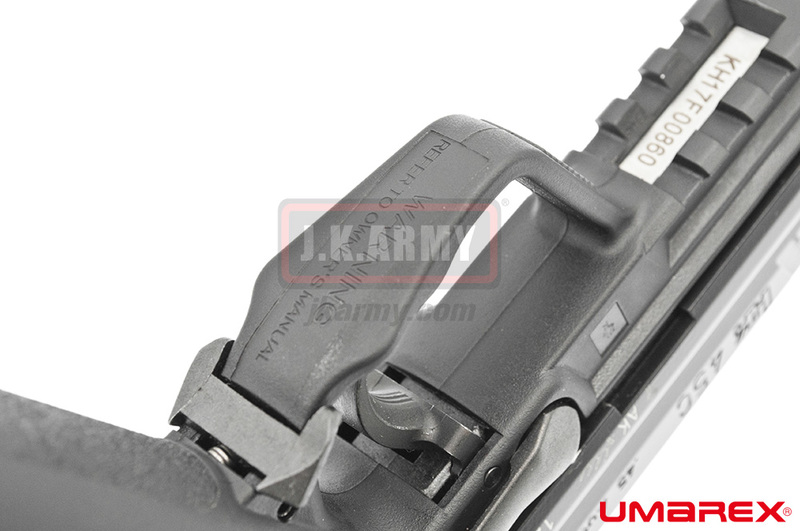 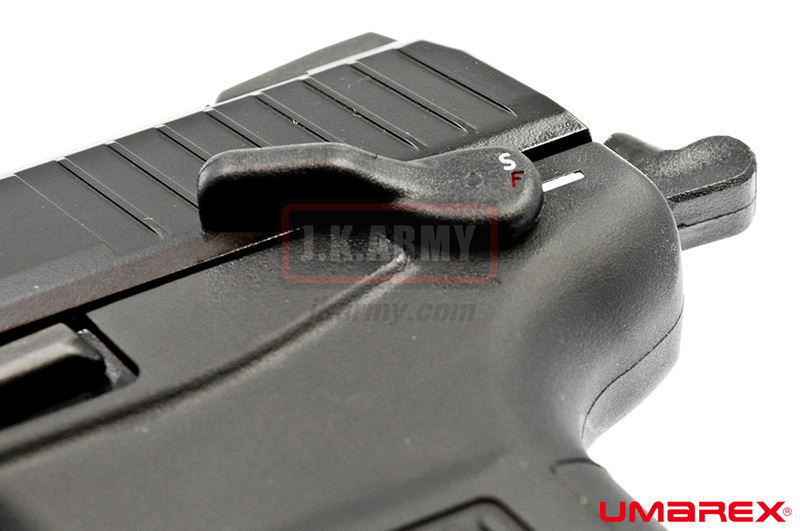 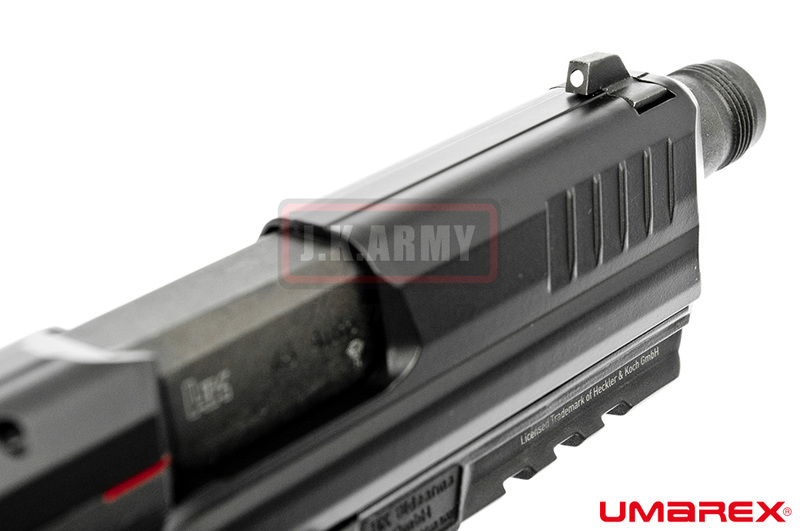 By using the modular approach to the internal components first pioneered by HK on the USP, the control lever function of the HK45 can be ambidextrous use, VFC HK45CT comes standard with all ambidextrous parts include safety lever, slide control lever and magazine release. 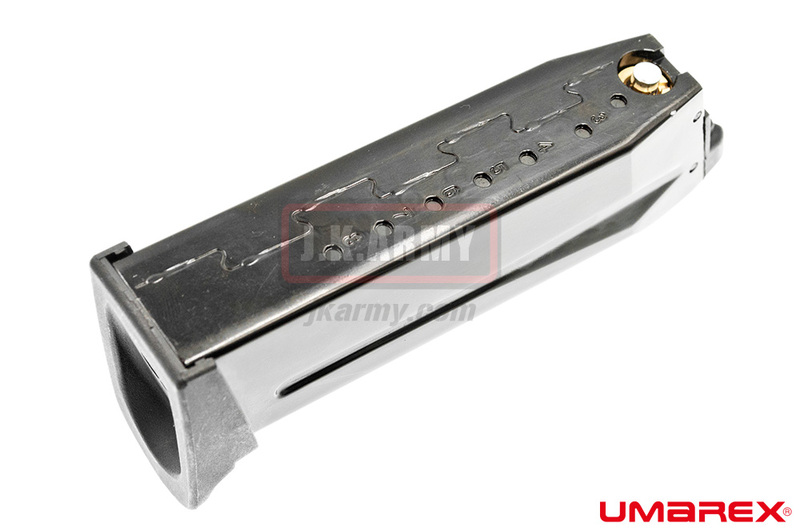 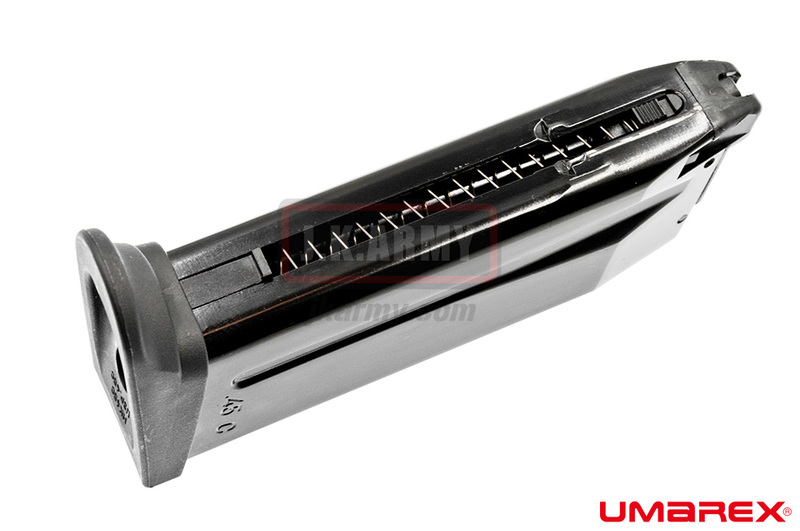 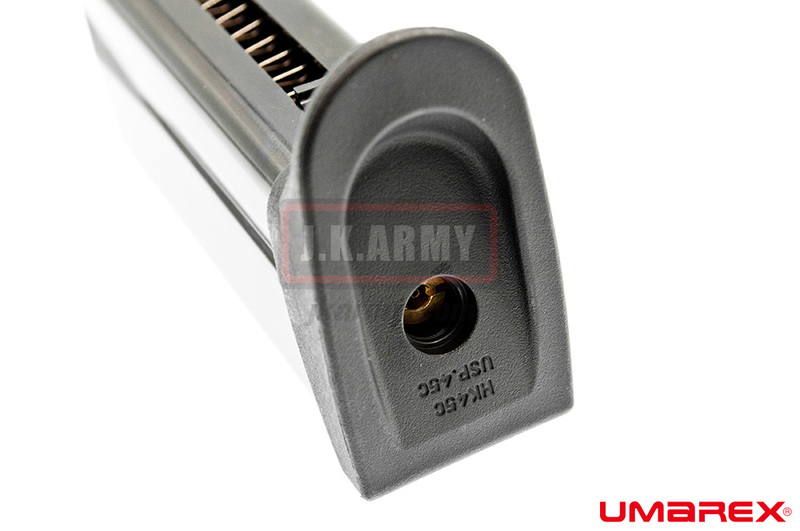 High-Capacity Cylinder and key parts of internal action made by steel, made you strong recoil power with the highly performance and don't need to worried about damage. 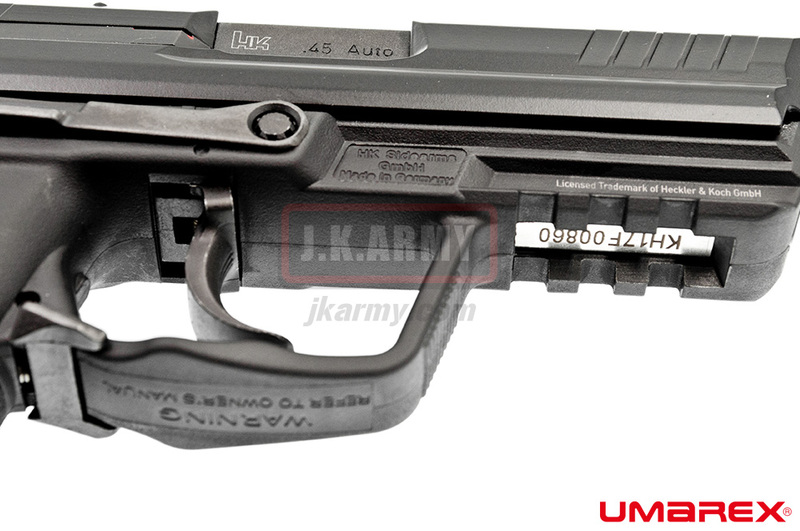 no matter collection or sport shooting , airsoft, military, and law enforcement training, VFC HK45 Series will to be satisfactory of your need.